Far left activists vandalized Confederate statues in South Carolina, Balitmore and Texas. The Albert Sidney Johnston statue was vandalized at the Univerisity of Texas. 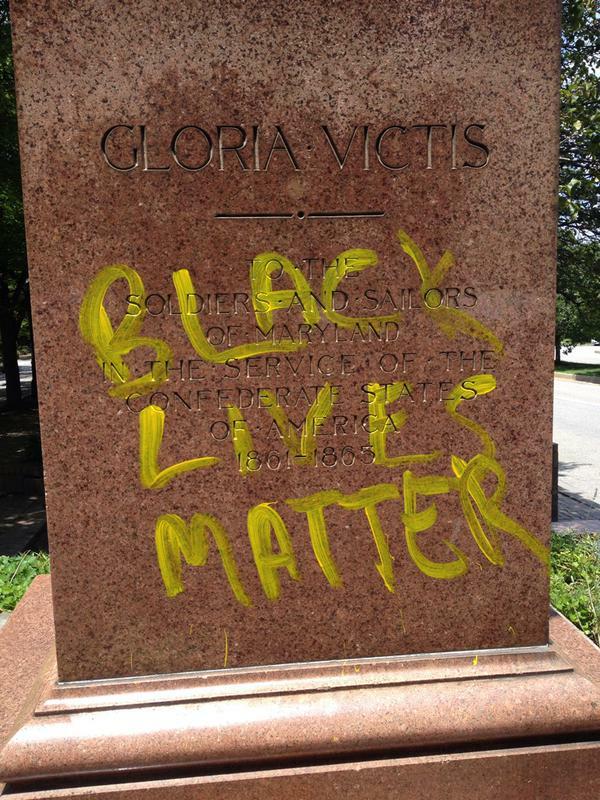 A Baltimore statue’s message honoring #Confederate soldiers has been written over.